This very special book is the first in the Heaven and Hell Duet. It will release October 11, 2018. 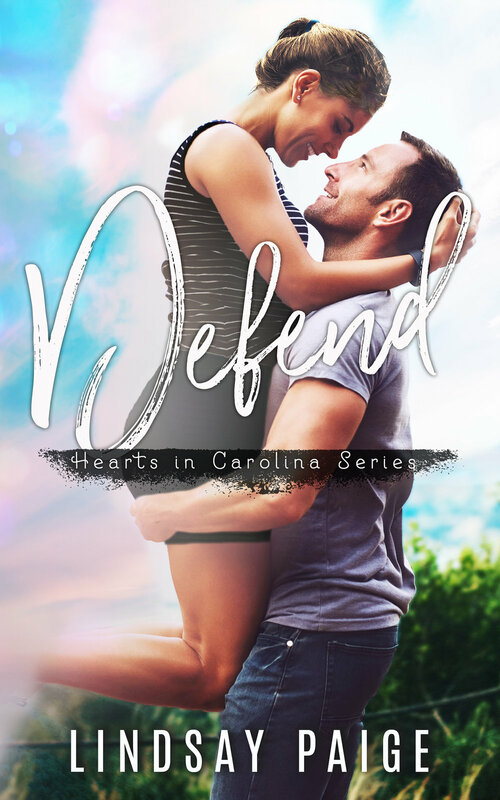 Defend is the next standalone novel in the Hearts in Carolina series. It will release July 19, 2018. 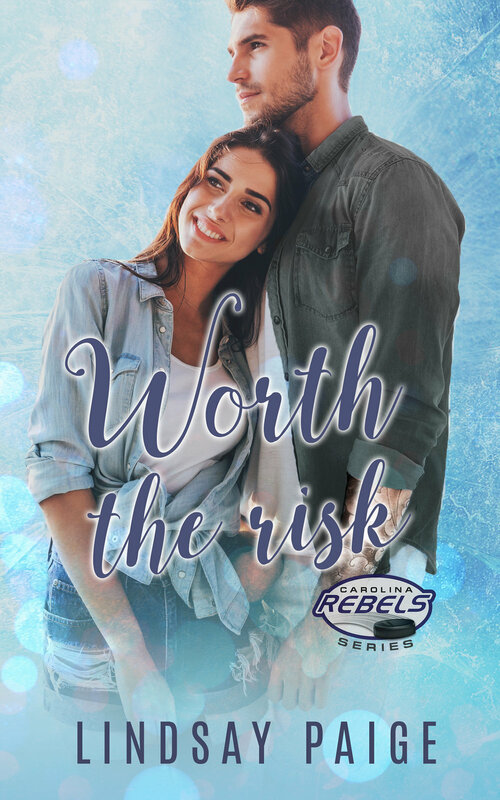 Worth the Risk is a Carolina Rebels novel, and will release April 12, 2018. 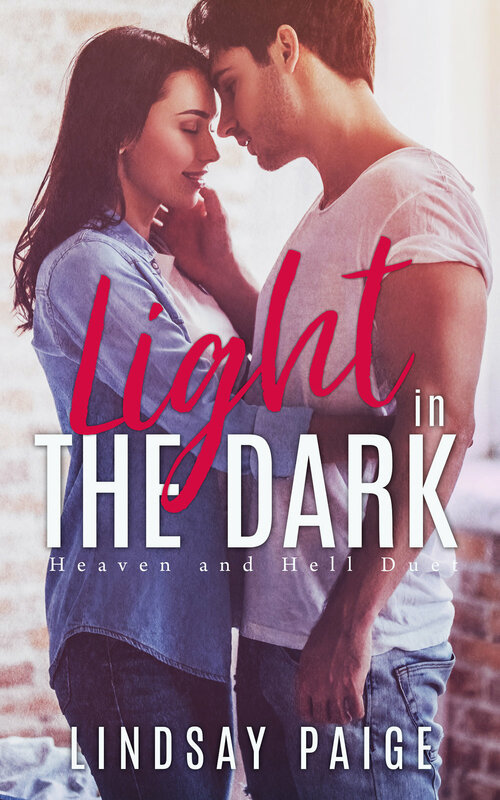 EJ Bertuzzi didn’t expect to be a father so soon in life, and he’s had to rely on others for help when it comes to taking care of his little princess, Bree. At first, it was his mom, and after a long, excruciating search, it’s now his attractive nanny, Raelynn. But EJ has some insecurities. Not to mention, the last thing he needs to do is something to cause his perfect nanny to quit. Raelynn Woods is a young single mom who has had many lows in her life with the only bright spot being her son, Jackson. For the past five years, she's done whatever she's had to do to make ends meet for her and Jackson. 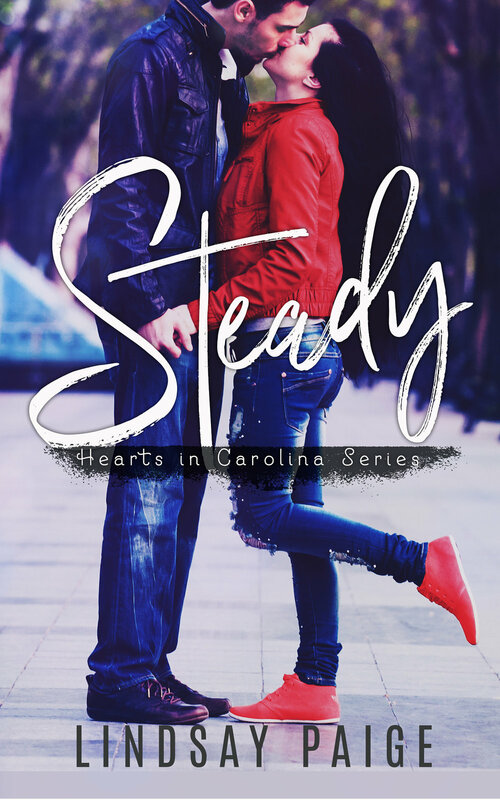 Raelynn has a difficult time trusting others and letting people in, but she hopes working as EJ's nanny can help change that and bring some much needed stability into their lives. EJ and Raelynn battle with their attraction to one another while struggling to keep a friendly, yet professional relationship. If they give each other a chance, they might just discover the outcome is worth the risk. Attached to You is a Carolina Rebels novel and will release on October 19, 2017. Brayden Hayes is all work and no play. Meeting one woman is all it takes to finally force himself to find a balance between work on the ice and relationships away from it. If there’s one thing Brayden is sure of, it’s that he wants to keep her around and make their time together worthwhile. Deanna Mitchell hops from guy to guy because she doesn’t want to settle for just anyone. She has made a lot of mistakes, but deciding to see Brayden is not one of them. She thinks. What she feels around him makes her think he could be the one. While Deanna remains unsure, Brayden is going all in and he’s ready to face whatever problems arise. Together, they discover that finding a balance isn’t hard when you’re with the right person. An Unexpected Life is a Carolina Rebels novella and will release on August 30, 2017. Scott Boyd adores his wife, even if she can be hard to handle. But something is bothering her lately and Scott isn't sure how to fix it. Sylvia doesn't know what's bothering her anymore than Scott does. Something simply doesn't feel right. Not to mention she's constantly sick. With their tenth anniversary and preseason right around the corner, they both want Sylvia back to normal as soon as possible. A doctor's appointment and test results reveal news that neither of them expect and will certainly change their lives forever. 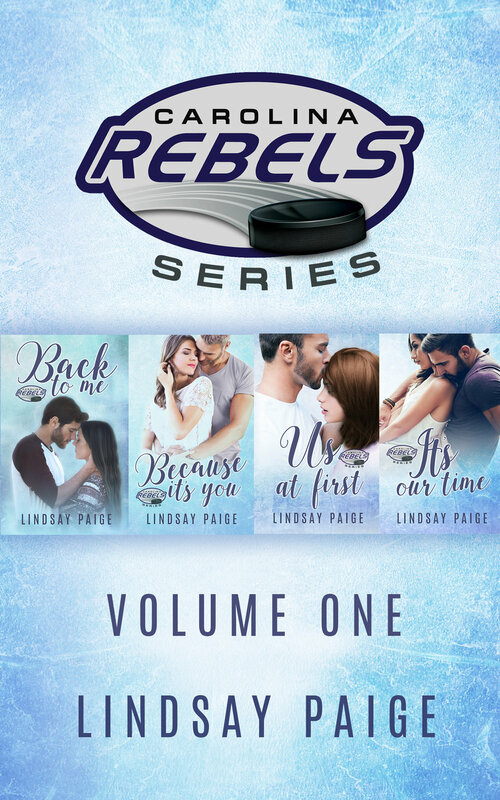 Book 2 in the Carolina Rebels series. Hockey Romance. I'm excited to be attending the signing in Charlotte! Preorder books here!